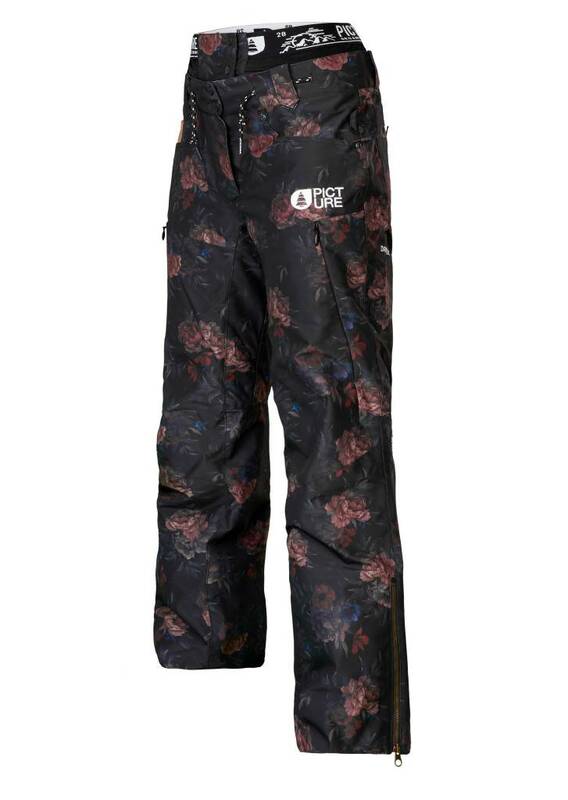 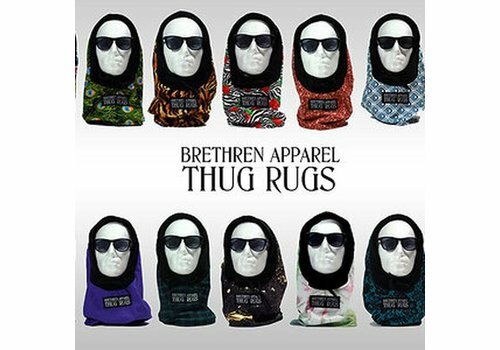 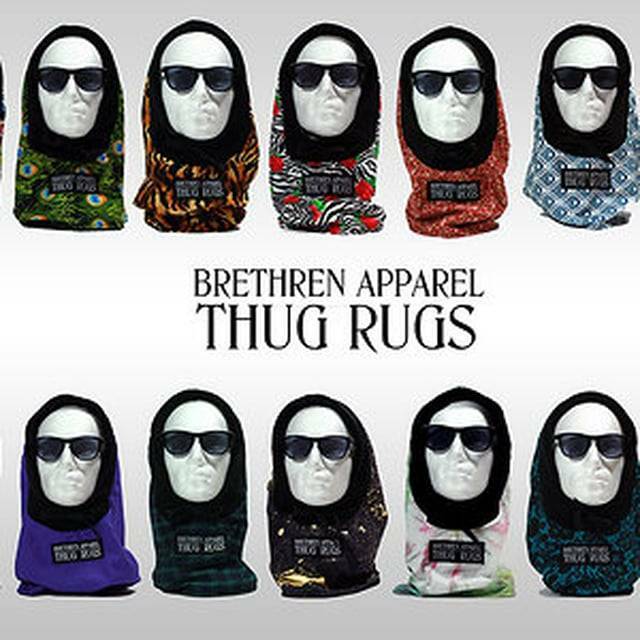 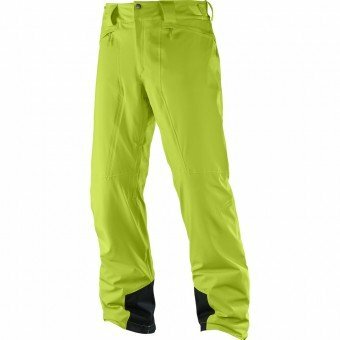 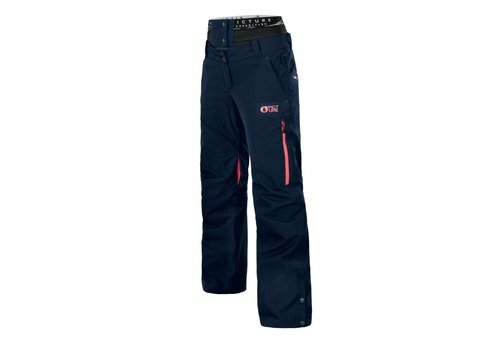 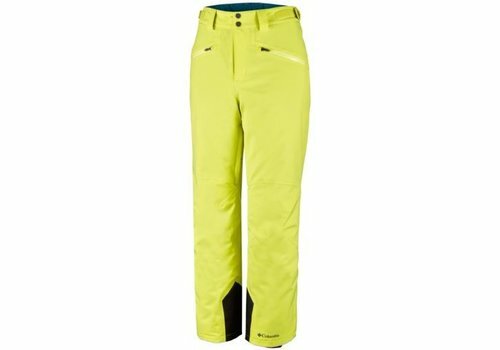 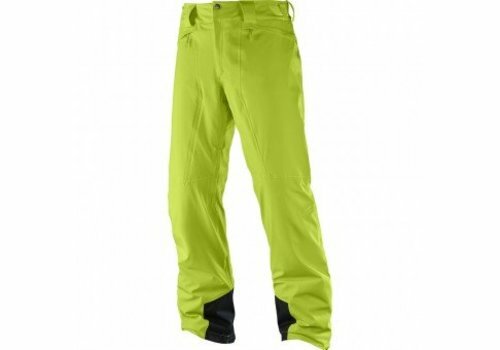 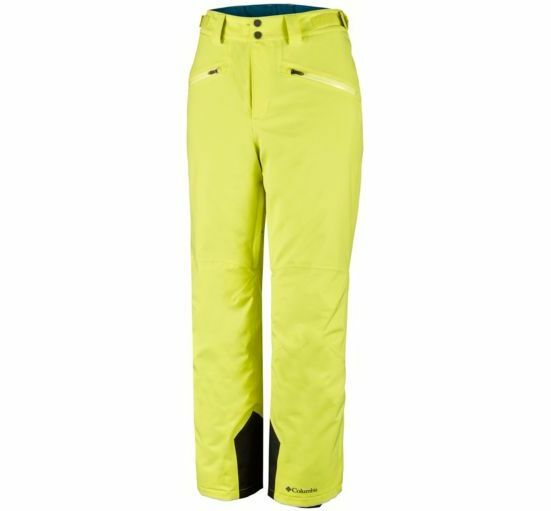 If you're into winter sports, this is the trouser for you. 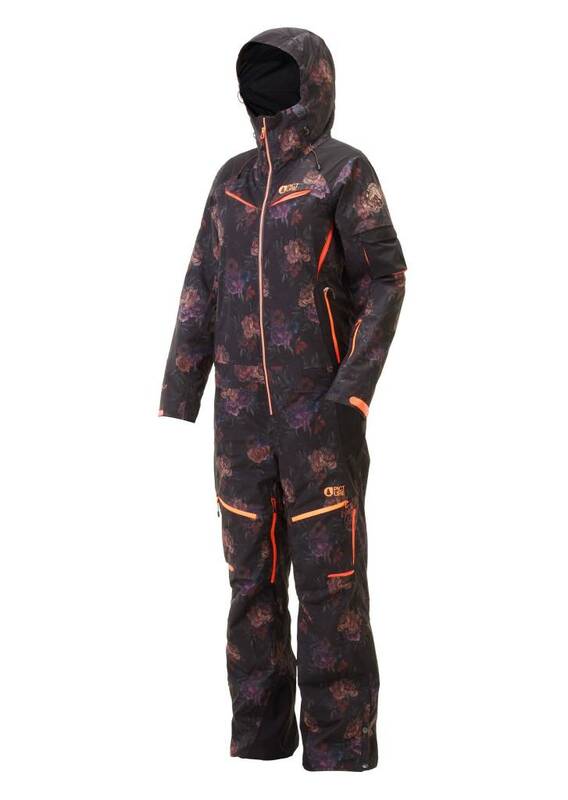 Switch to stealth mode to score first tracks. 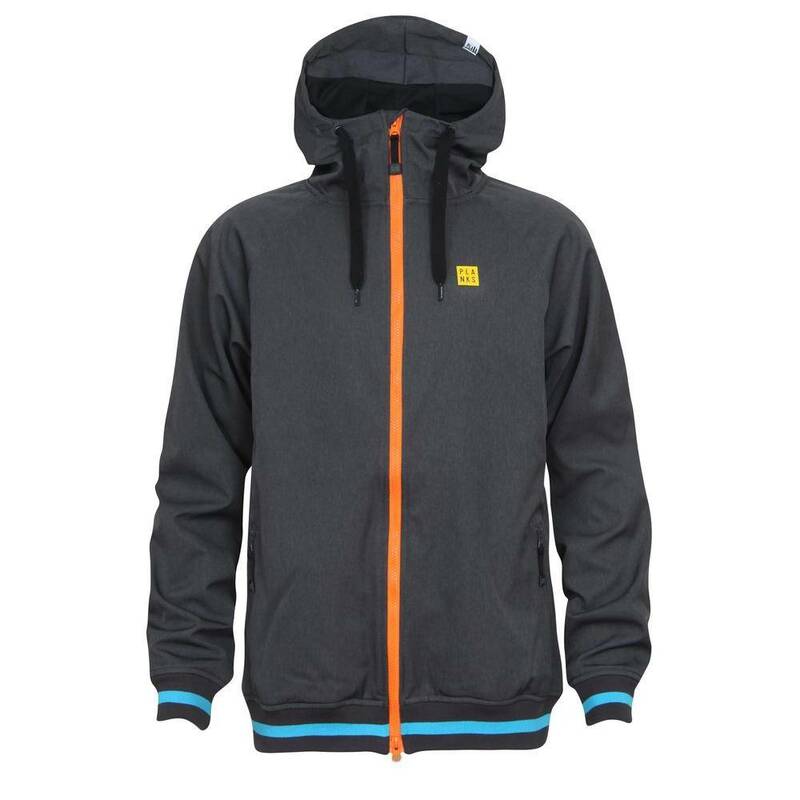 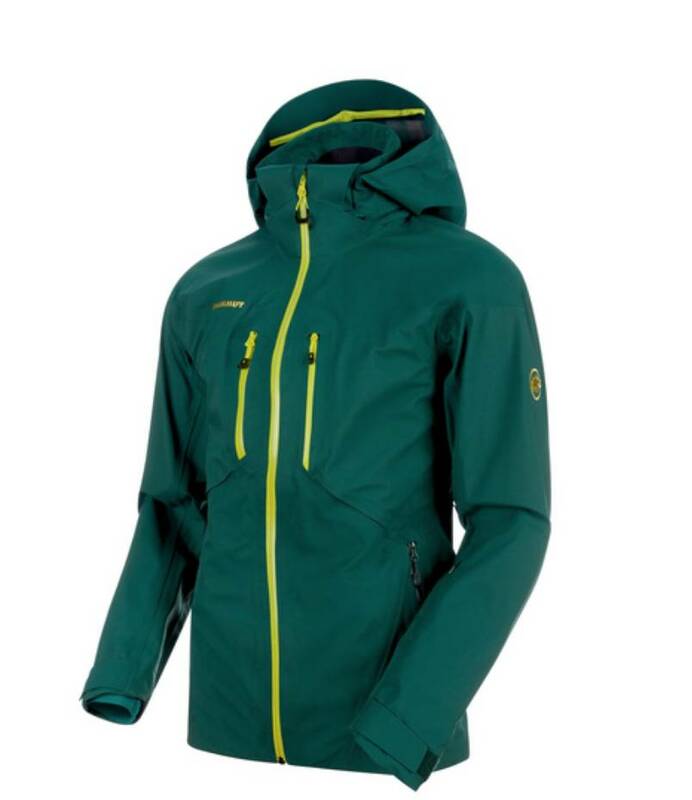 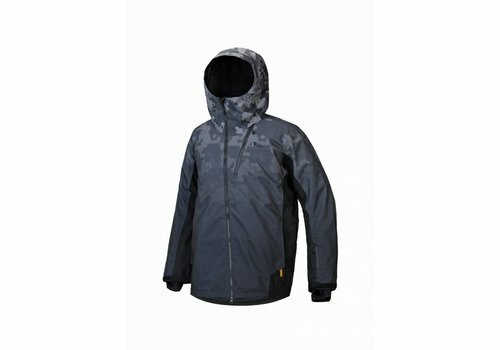 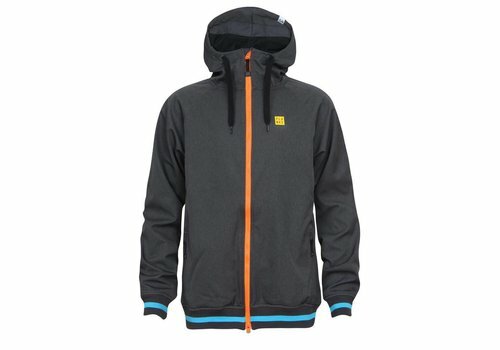 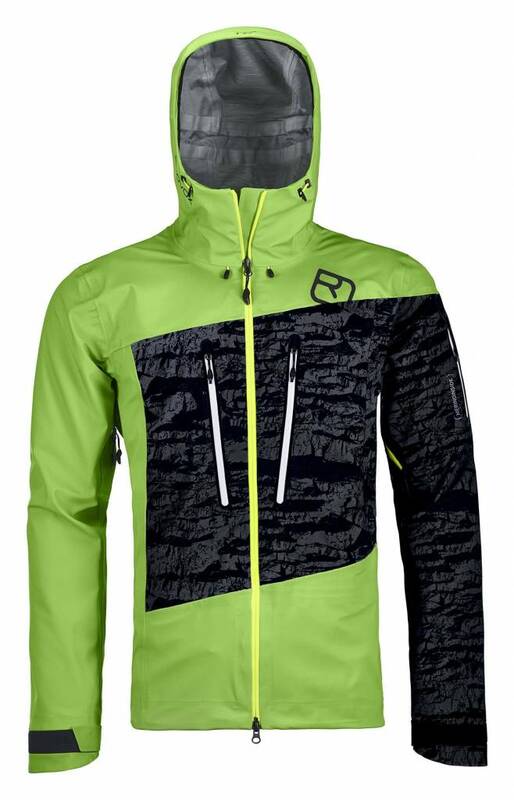 A RELAXED FITTED FREERIDE JACKET FOR INTENSE COLD DAYS READY FOR ACTION ON THE WHOLE MOUNTAIN. 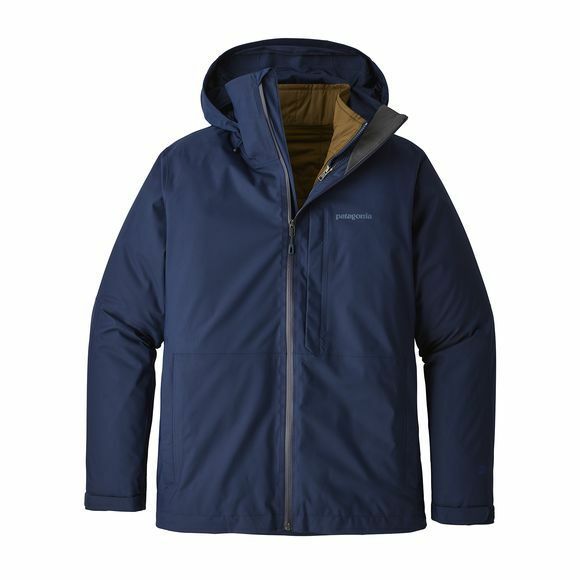 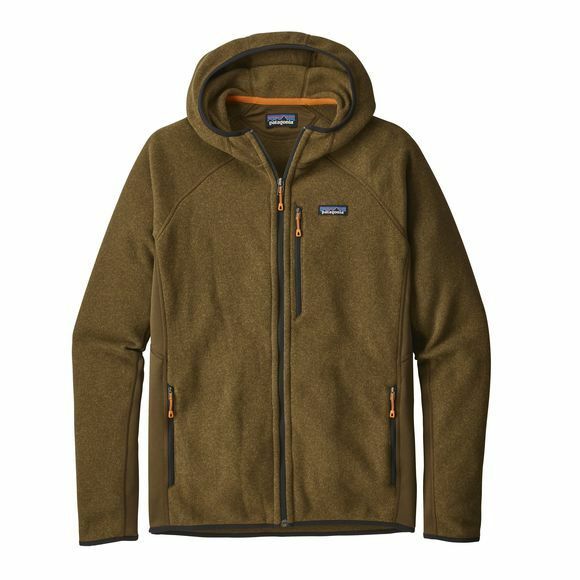 The Snowshot jacket is a great three-part jacket, perfect for all season long, on and off the slope. 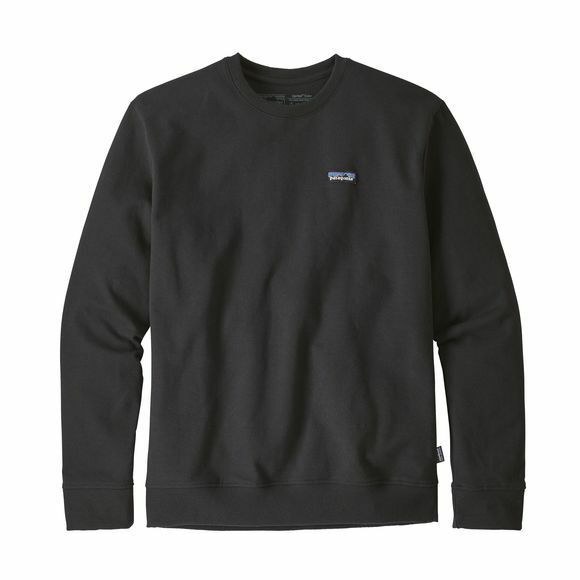 The Performance better sweater is a great way of keeping warm this winter. 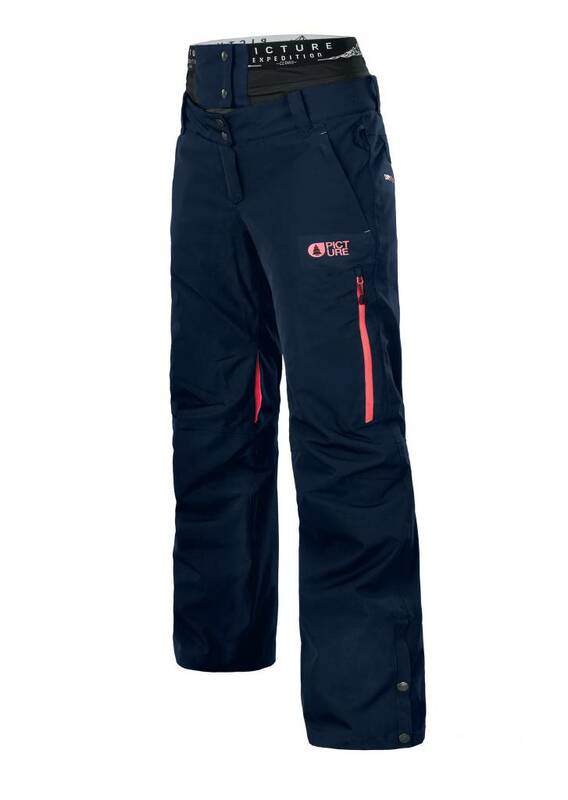 It's perfect in all weathers and for all types of snowsports or simply just walking around. 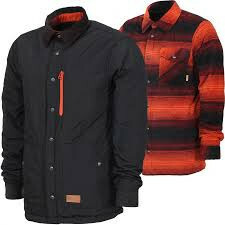 Ultra soft reversible polar fleece workwear inspired plaid print. 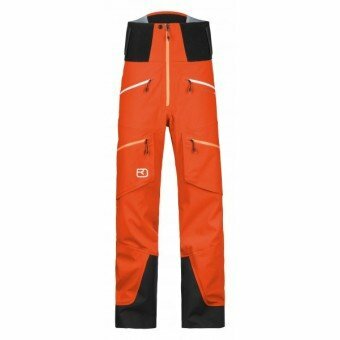 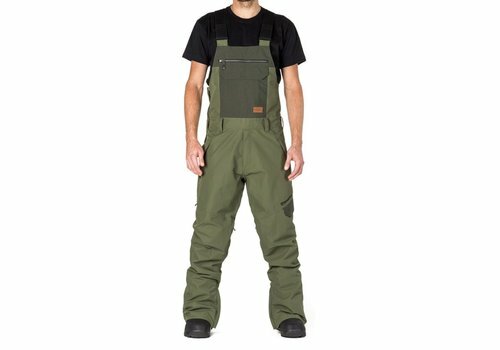 A new take on a classic design: the fully waterproof, fully windproof Legendary Pant. 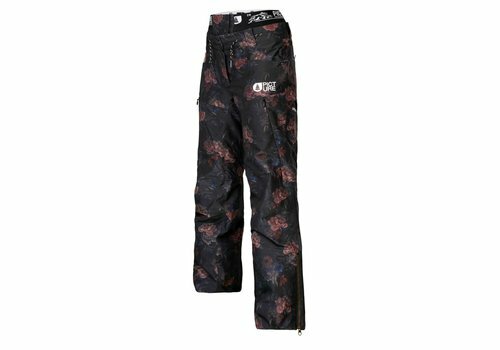 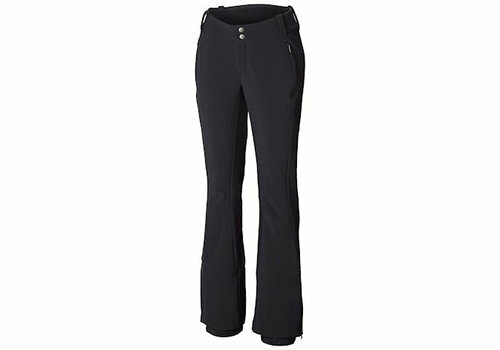 The Slanny Pant keeps you warm and dry but you can still look good all season long. 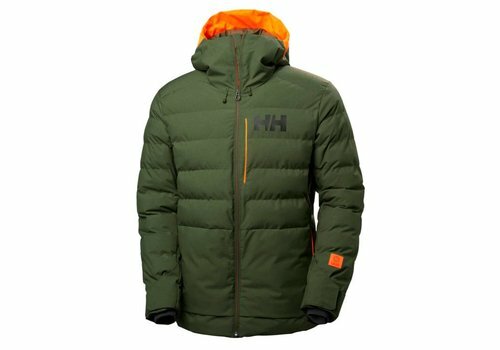 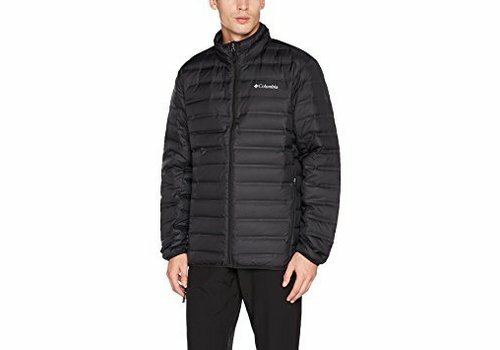 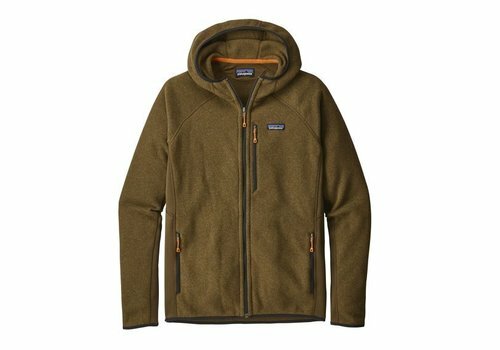 Clothing for the mountain environment you'll be in on your Wintersports holiday has to protect you from the worst that will be thrown at you. 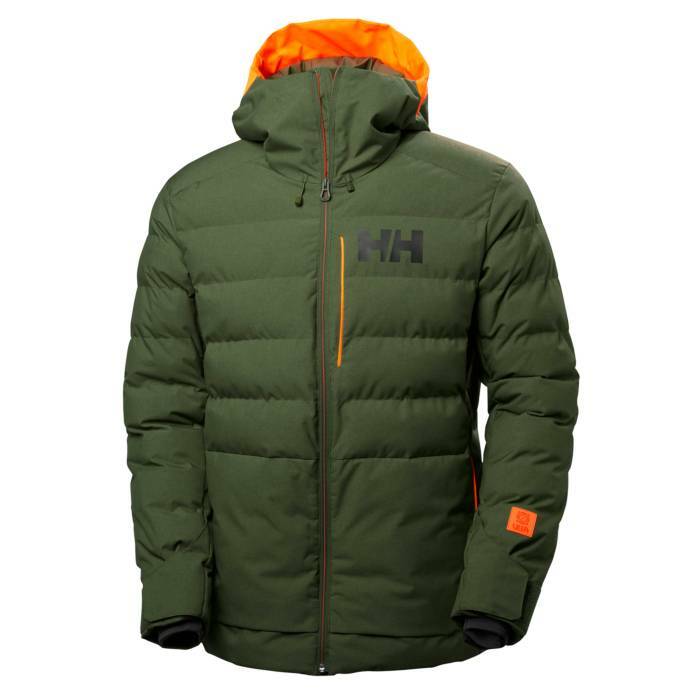 Never has the saying "hope for the best, but prepare for the worst" been more apt, you really do need you ski and snowboard kit to be fully up to the job. 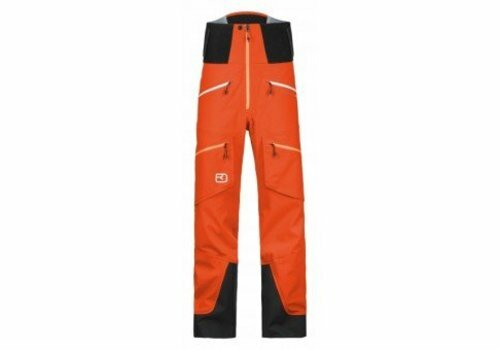 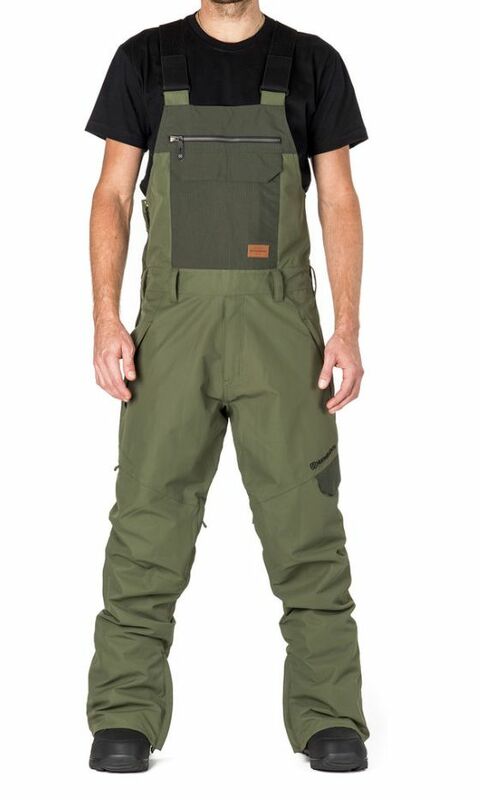 There's lot of gear out there that is called skiwear that personally we wouldn't wear on a local beach in Winter, let alone 3000 metres (10,000 feet) up a mountain. 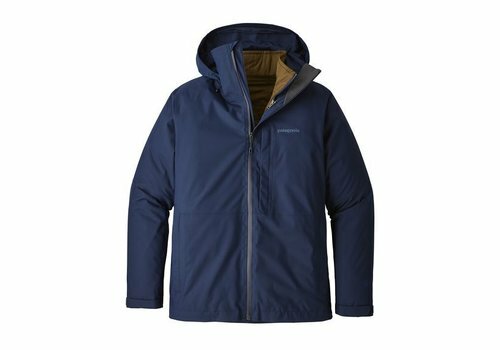 Please choose carefully and ensure that first of all the Jacket and Trousers you intend to wear are highly breathable, allowing at least 5000grms (and ideally 10,000 or more) of Water Vapour, per square metre, per 24 hours to pass through it. 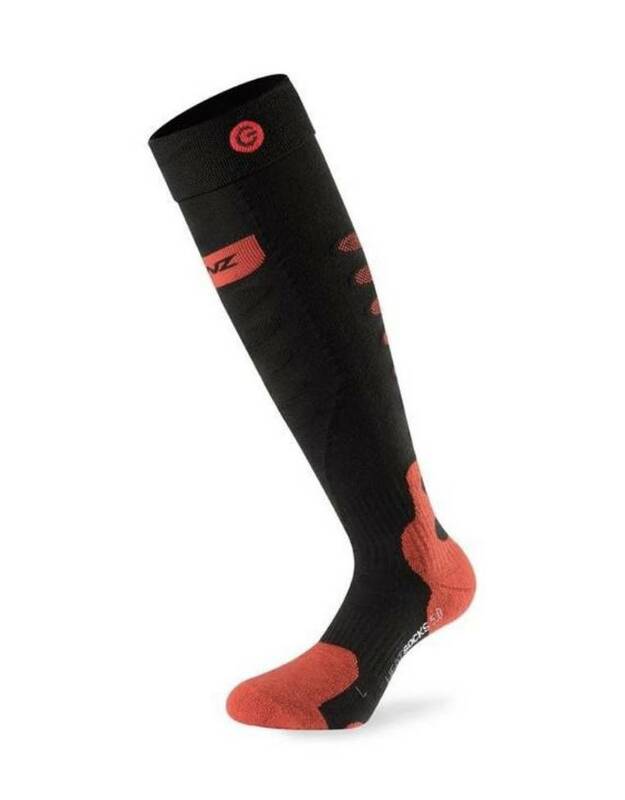 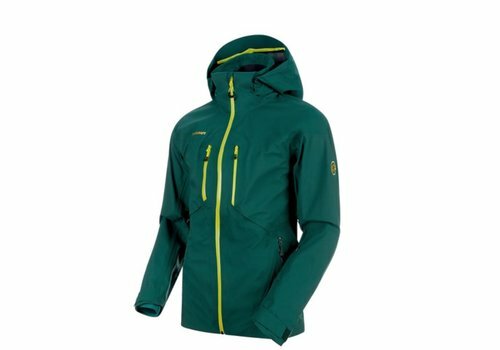 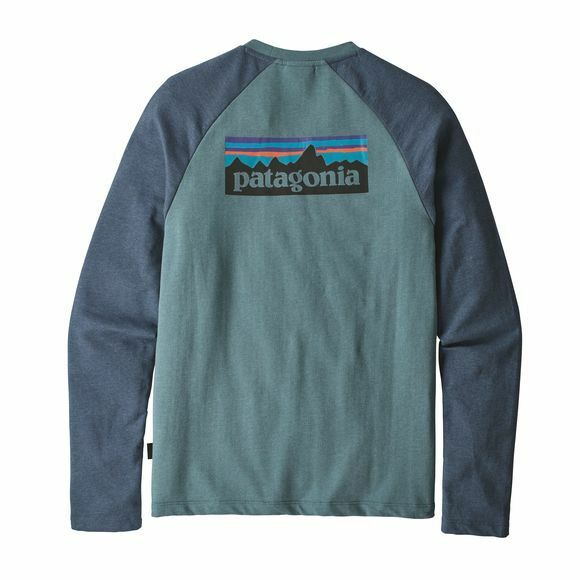 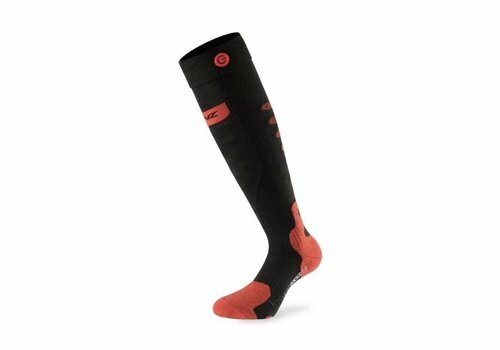 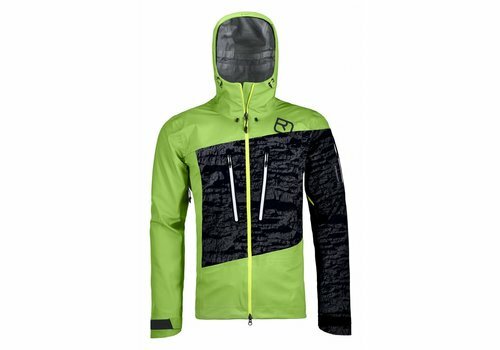 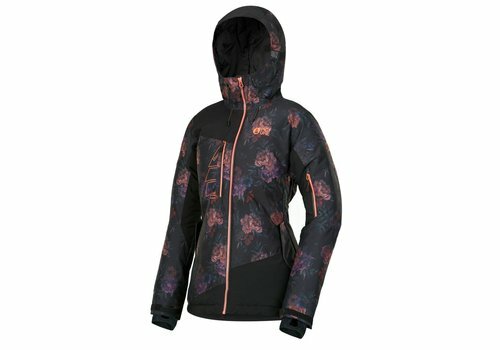 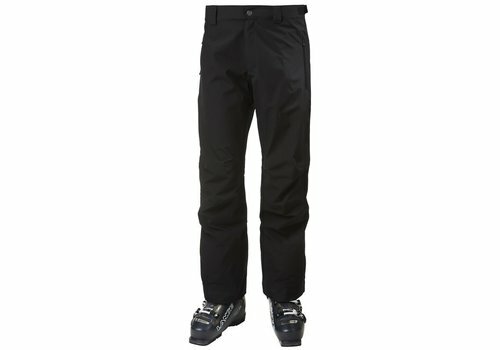 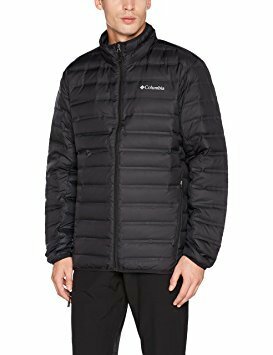 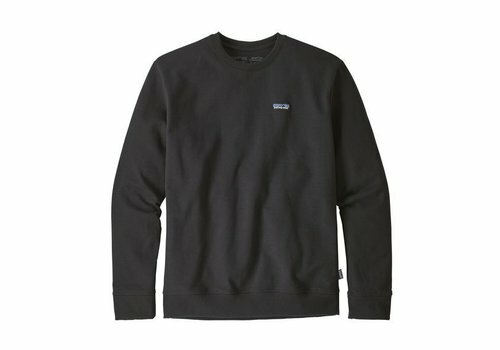 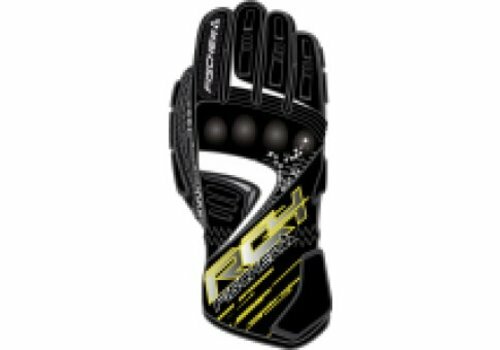 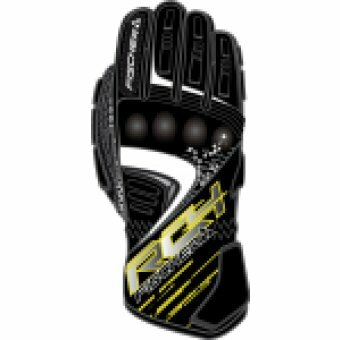 Our sports can be very energetic and to avoid becoming wet and cold from our own perspiration sitting on our skin, not only do we need breathable outerwear, we need a good, wicking, base layer next to us to draw that moisture away from our skin, keeping us drier and thus warmer (more comfortable). 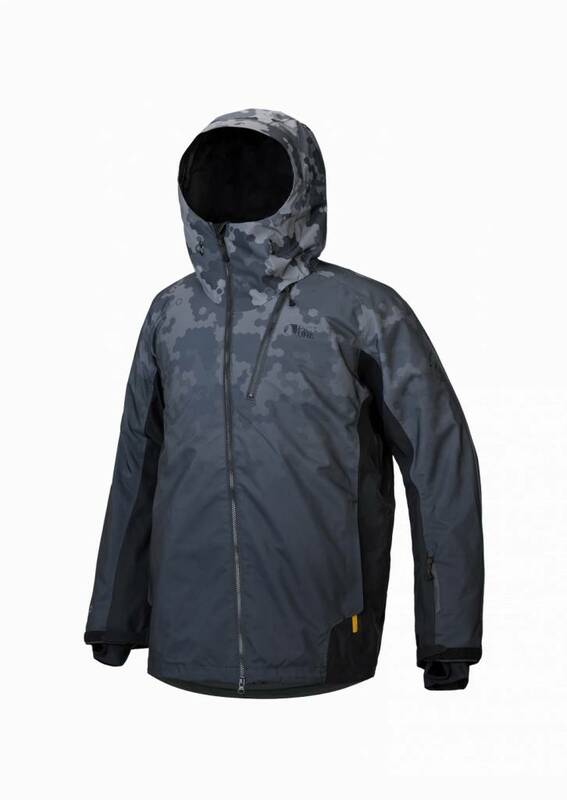 You should consider your clothing for Wintersports as a series of layers, none of them too thick but all of them functional; from the inside out, wicking, warming, weather resisting, waterproof and with every layer breathable. 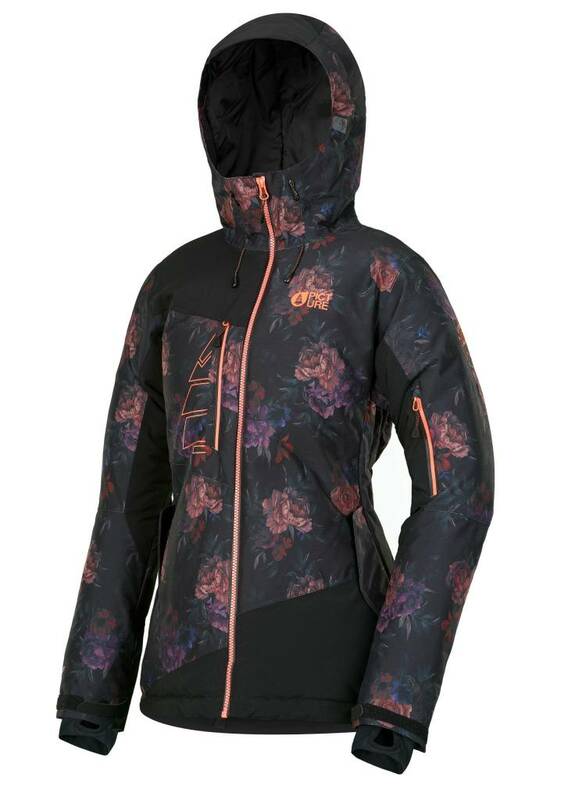 So, base layer, mid layer(s),outer layer, permed to match the conditions and temperature ranges anticipated during your time on the mountain which, on any given day, can range from minus 30 degrees C to plus 20 degrees C (even in Europe) probably more. 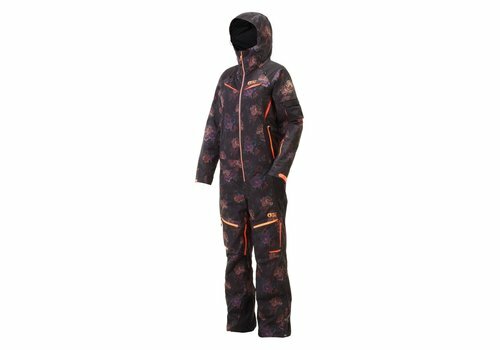 What people don't necessarily appreciate is the speed of change they can encounter in the mountains, the world record for extreme temperature change is from -22c to + 7C in two minutes (quickest) and from +6C to -49C in less than twenty-four hours (the most extreme); mind blowing! 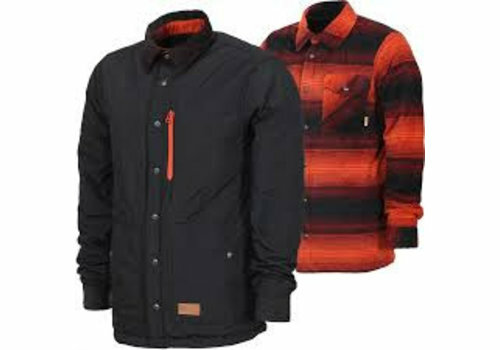 You are very unlikely to experience these extremes but really significant temperature change in a very short space of time is part and parcel of being in the mountains, just be aware.